Next time you are heading down the Kwinana Freeway, there's a little grey box you might be interested in. 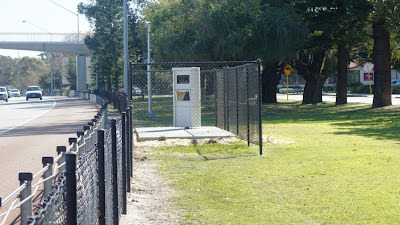 Just outside the Pagoda in Como is Perth's latest fixed speed camera. Here are a couple of photos and before you think about leaving your impressions on the new installation, check out the camera watching the speed camera! 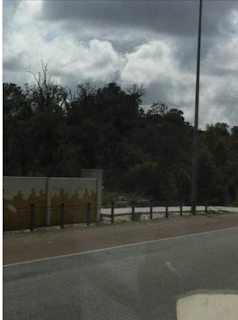 Forward this to a friend that you are always telling to slow down. Below is the speed camera on Roe Highway heading east which has recently been installed just after South Street and before Willeri Drive. 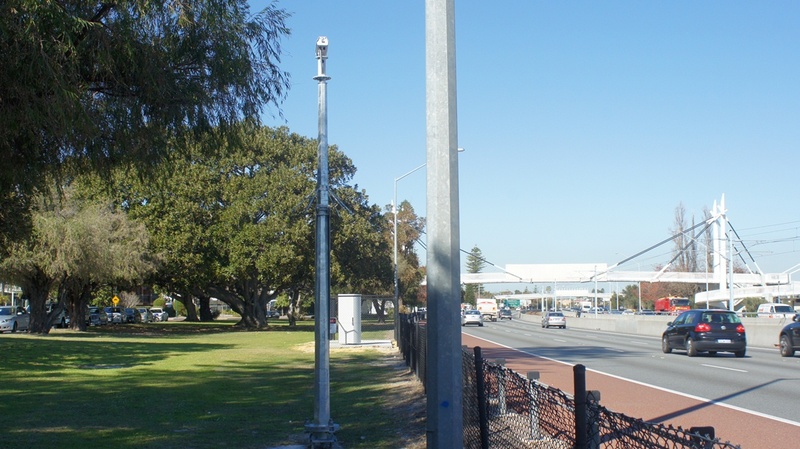 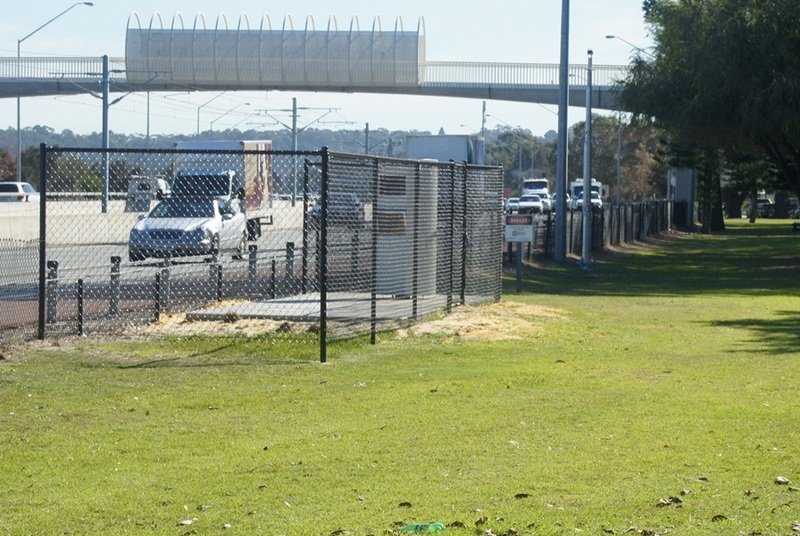 27/8/12 - Police have just announced that new fixed cameras being installed this week will be on Mitchell Freeway in Stirling and Kwinana Freeway Success.